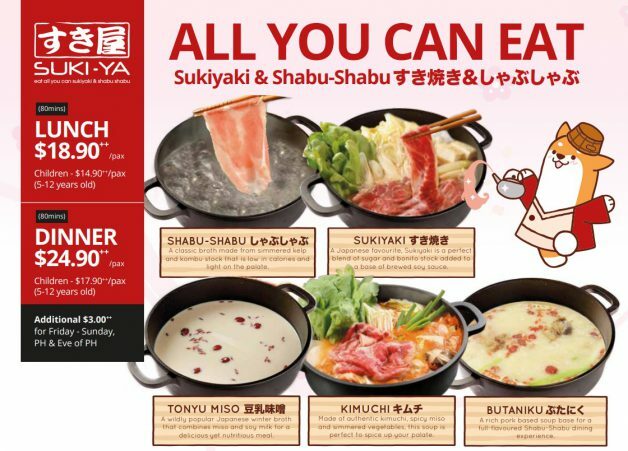 Time to jio your buddy or colleague to a shabu shabu buffet lunch this week. 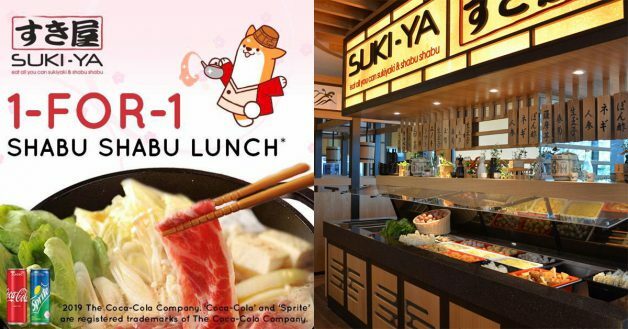 From now till 14 April (Sunday) this week, popular Japanese hotpot restaurant Suki-Ya will be offering 1-for-1 lunch sessions at their outlet in Tampines Mall. 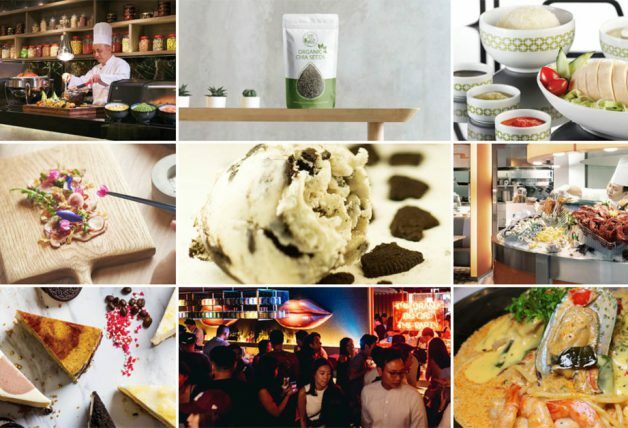 All you can eat at only $18.90++ for two people. Totally worth it. 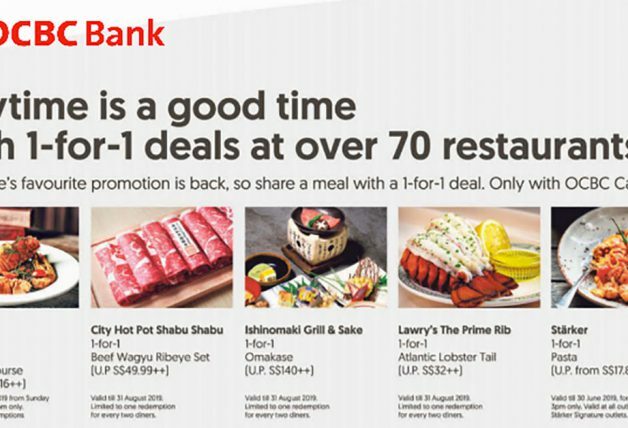 Simply drop by for lunch between 11.30am and 4pm to enjoy the promotion. 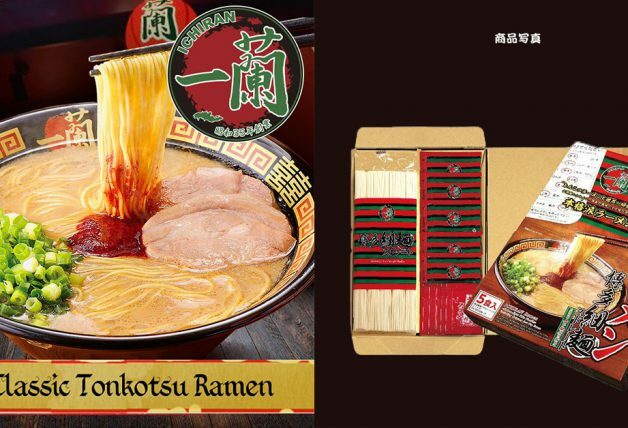 Choose from 5 types of soup bases with unlimited quality meat and ingredients. 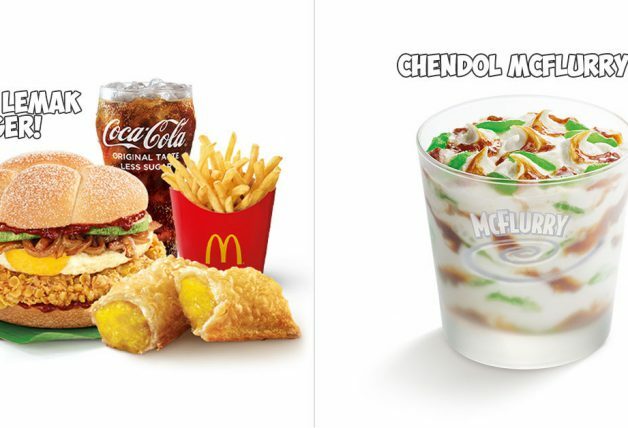 The only requirement to enjoy the 1-for-1 promotion is that every diner must order 1 drink. 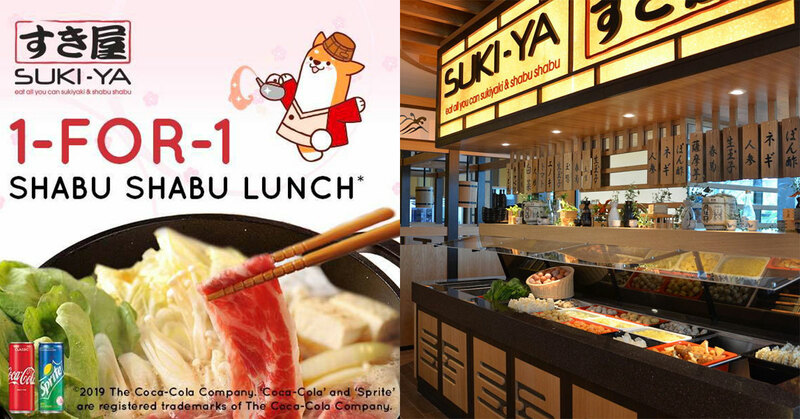 Suki-Ya is located at #B1-02 in Tampines Mall. 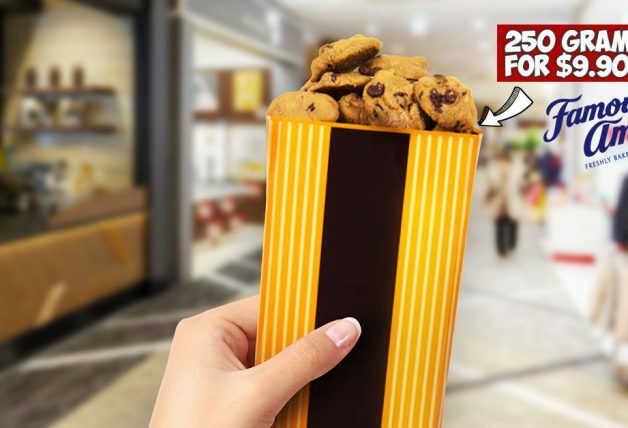 Valid 8 April – 14 April, 11.30am – 4pm.